Transform your Bar Table in seconds with our Fitted Spandex Bar Table Cover. 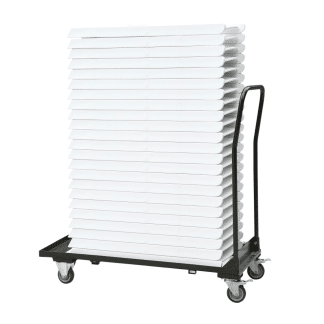 Easy to fit and machine washable, making these covers a perfect choice for function centres, restaurants or event hire. Available in both black or white. 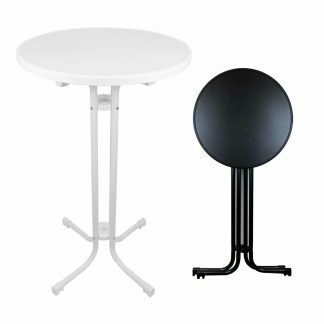 Stretch fit but primarily design for standard round bar tables measuring approx. 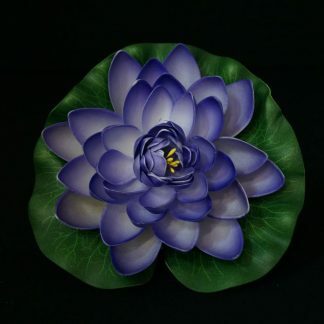 60cm x 110cm. 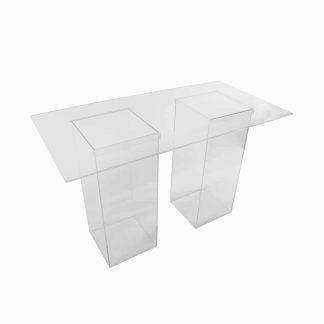 Suit our Folding Bar Tables found here. Please scroll down to view the long description below for more info. 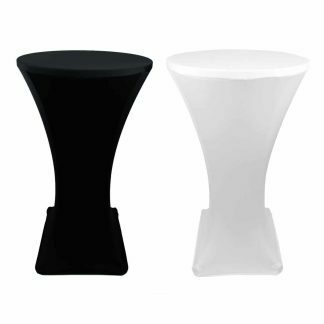 Our quality Universal Spandex Lycra Bar Table Covers are a quick and easy way to completely transform the look of your Bar Tables. 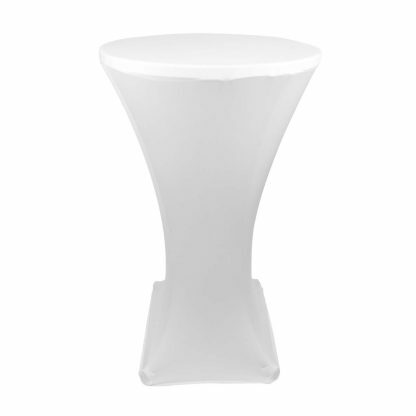 The covers simply stretch to slip over the top of your Table, giving them a classy look and feel in seconds. The stretchy spandex construction gives these covers a smart fitted appearance while allowing them to fit a range of 60cm round table top designs. 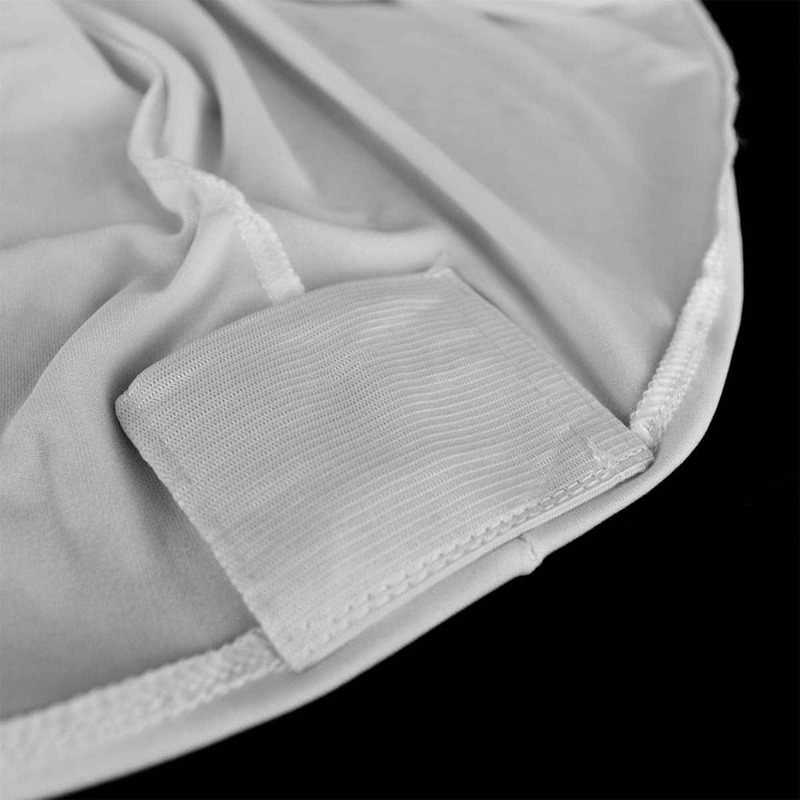 The elastic foot pocket allows you to fasten the bottom of the cover under the table foot. Best suited for the common 60cm portable aluminium bar tables found in venues around the country and our own Folding Bar Tables. Available in both White or Black. 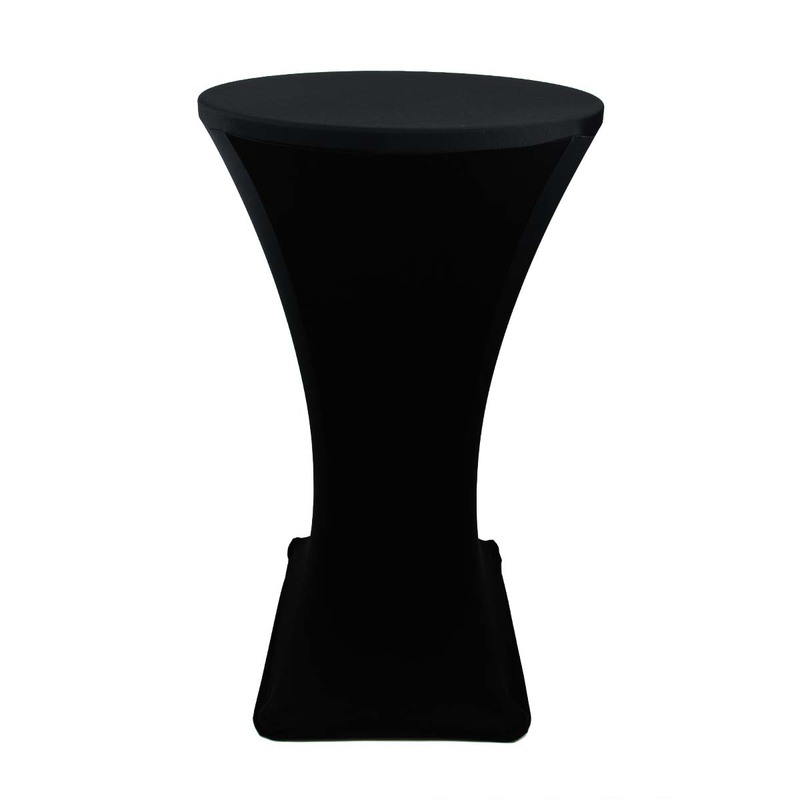 Spandex construction allows these covers to stretch over a range of table sizes and styles, however, they are primarily design for use on the common 60cm x 110cm Bar Tables.